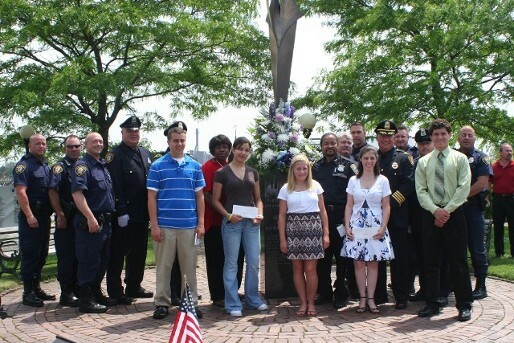 Vitale Memorial Park Officer Harold L; Vitale Memorial Fund, Inc. The Officer Harold L Vitale Memorial Park was dedicated in 1992. Located on Ballard Street in Saugus, MA, along the Saugus River, the picturesque park has become one of the most frequently visited parks in Saugus. The park is home to "Artorius," a 13-foot bronze statue created by world·renowned artist John Raimondi. 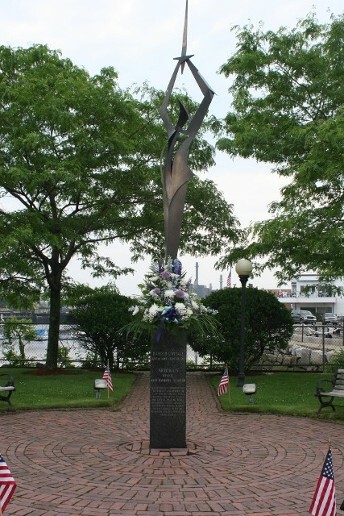 "Artorius" stands in honor of Officer Harold L Vitale and serves as a public reminder of the valor exhibited by law enforcement officers and the sacrifices they make to protect the people of their community. The sculpture represents King Arthur of the Renaissance legend, known for his work as protector of the people.